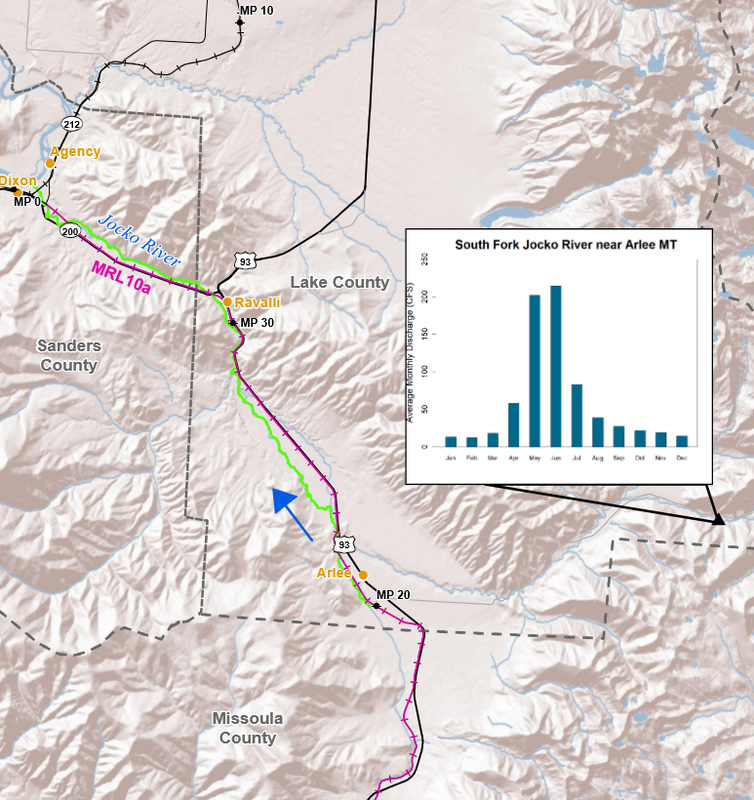 Working with partner Steve Fugate as a subcontractor to Whitewater Rescue Institute in Missoula, Montana, Tukman Geospatial provides GIS services to support the development of Geographic Response Plans (GRPs) for railroads carrying petroleum products in the northern Rocky Mountains. 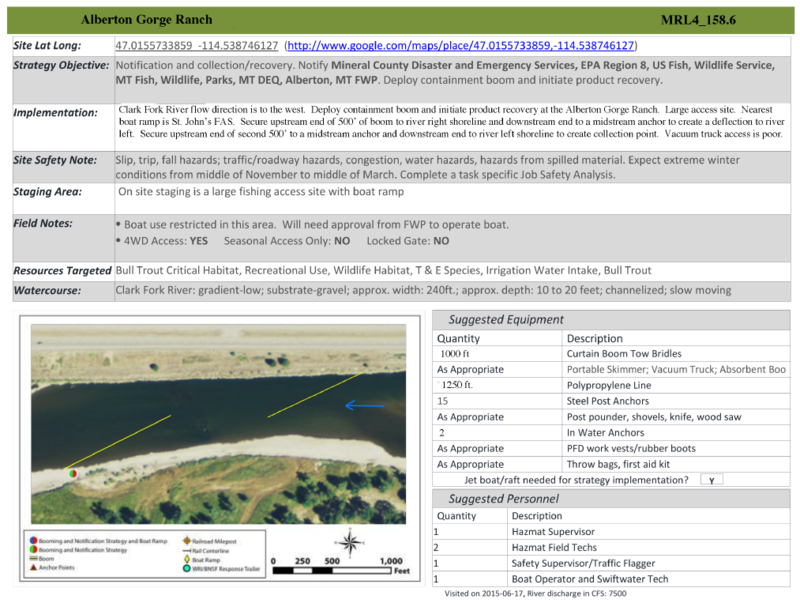 The GRPs provide an information framework for responding to oil spilled by trains into waterways. During the past three years, Tukman Geospatial has assisted with the creation of GRPs on numerous rivers including the Yellowstone, the Missouri, the Lochsa, and the Clark Fork.